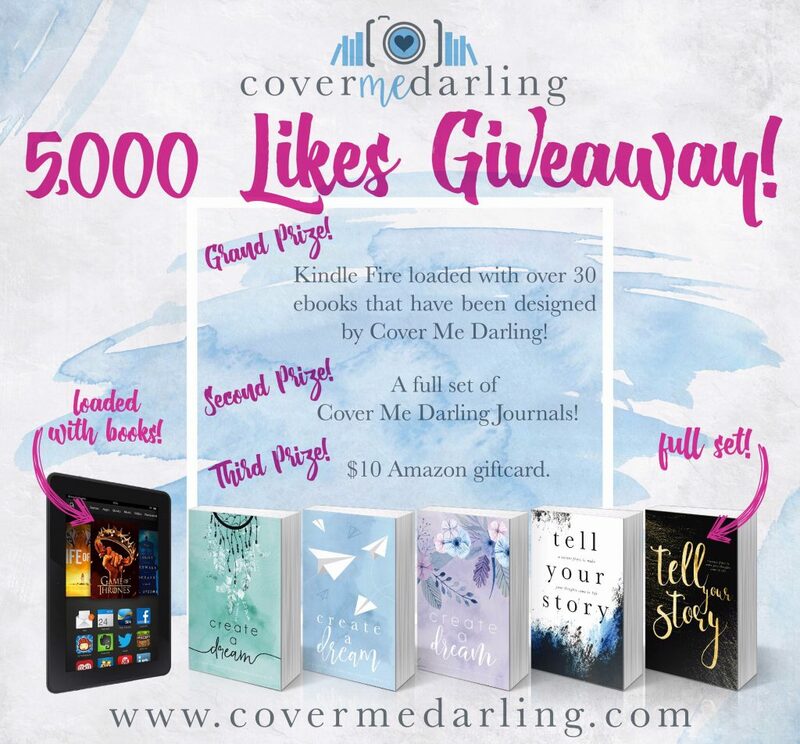 The Cover Me Darling Facebook page has reached 5,000 likes, so to celebrate we are having a giveaway! 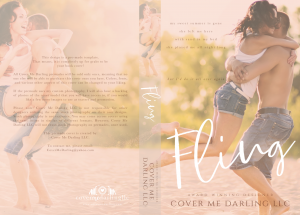 First Prize is a Kindle Fire, loaded with over thirty Cover Me Darling covered e-books, generously donated by the authors*! 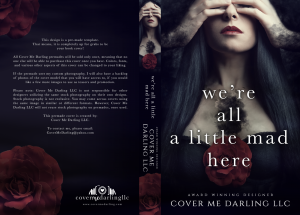 Second Prize is a complete set of the newly released Cover Me Darling Journals! That’s right, all FIVE of them! Third Prize is a $10 Amazon Gift Card! The giveaway will run from midnight on Monday, January 16th until midnight on Sunday, January 22nd. 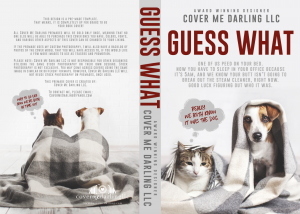 Winners will be chosen on Monday, January 23rd and will be tagged on the Cover Me Darling Facebook page. 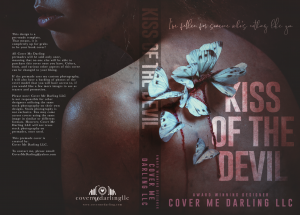 You can enter the Rafflecopter below, or by clicking the “Giveaway” tab on the Cover Me Darling Facebook page. Thank you all for your support and good luck! 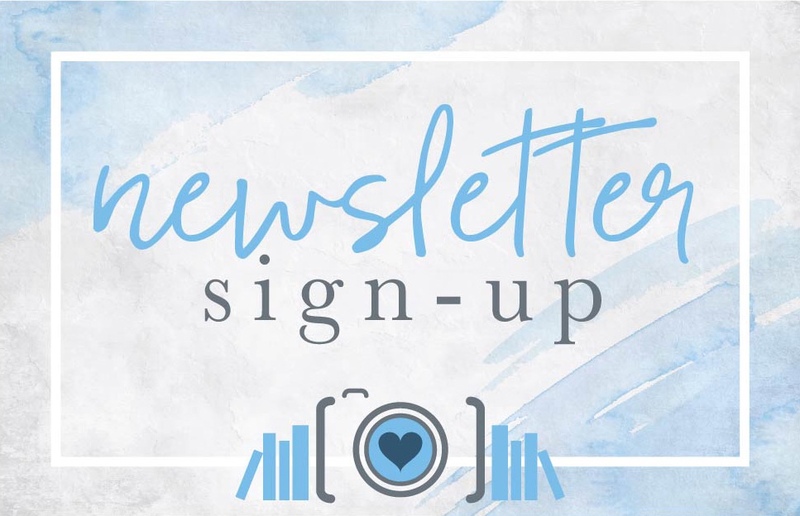 Casey L. Bond, Sherry Rentschler, ES Carter, CS Patra, Courtney Shockey, Darlene Deluca, K. Larsen, Jessie Lane, Avery Hart, Abbie Zanders, Michelle Grey, Monica James, Danielle Dickson, M. Never, Emma Shade, Emma Nichols, Jillian Anselmi, Sheena Hutchison, Rachael Brownell, Susan Burdorf, Meg Farrell, Liz Isaacson, C.M. Owens, Once Upon An Alpha, Jenna Jacob, Shelby Reeves, A.T. Douglas, and Jane Anthony.